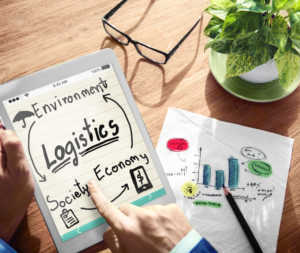 Some think of logistics and supply chain management as simply moving goods from one place to the next. In reality, it’s a complex and dynamic trillion-dollar industry, with outsourcing proven to be mission-critical for companies edging out competition. 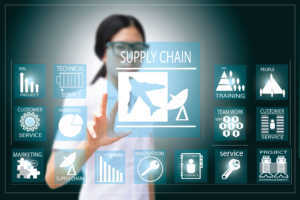 Reliable supply chain management partners know it’s always been a challenging field, though it’s true lately many of us are facing down some tough realities. Those include higher rates, capacity shortages and now a pending trade war and import/ export uncertainties. This tightening of the market (especially in ground transportation) means those of us on the front lines need to be innovative now more than ever – while also holding true to the best practices and relationships that allowed us to ride out past tumult. If you depend on Cleveland supply chain management, you may be interested in these surprising statistics offering insight into the industry – and where it’s headed.